Maybe you’ve led couples in this same promise as you walk them through their wedding vows. If so, you helped that couple unleash a powerful word that can help them build a thriving marriage…honor. 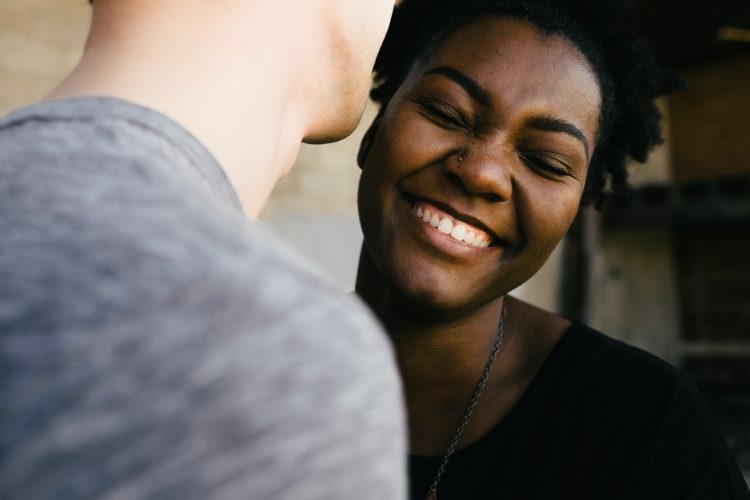 Building honor into your church’s marriages begins with a straightforward directive from the apostle Paul: “For no one ever hated his own flesh, but nourishes and cherishes it, just as Christ does the church” (Ephesians 5:29). In this verse, Paul explains that since we “nourish” and “cherish” our own body, we should do that for our spouse. One practical way to lead your church in this is encouraging them to build a cherish list. I first learned about the cherish list from my dad. I found him at his computer in his office one day after a fight with my mom. I didn’t know what he was doing—reading the news or looking at the weather, maybe. Instead of finding him perusing his favorite websites, I found him reading a document entitled “Why Norma is so Valuable.” (My mom’s name is Norma, just in case you were wondering). He proceeded to tell me that this document contains all the reasons why my mom is so valuable to him. As we approach Valentine’s Day, encourage the husbands and wives within your congregation to make their own cherish list. 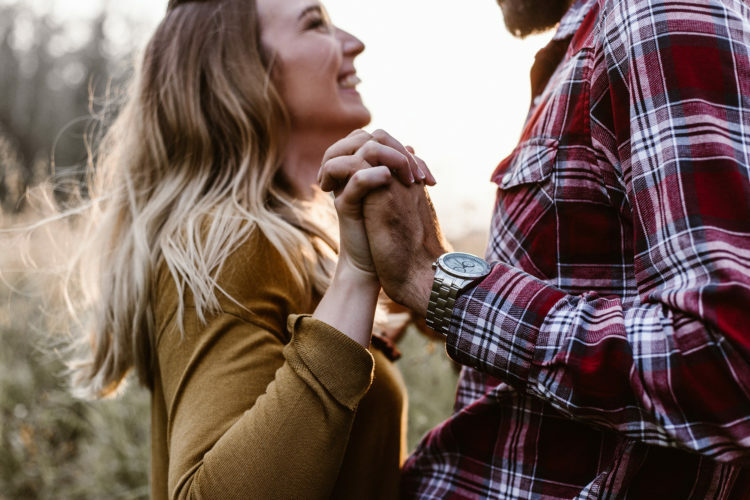 They might list character traits, spiritual gifts, personal values, individual morals, parenting skills, personality characteristics, physical traits, the roles their husband or wife plays that they appreciate, ways in which they honor one another, and so on. The great thing about a cherish list is that it can be kept nearby, ready to have additions made to it at any time in the future. Encourage your couples to periodically revise it when they need to remember their spouse’s value. Why focus on cherishing your spouse? Luke 12:34 explains why this is so powerful: “For where your treasure is, there will your heart be also.” In other words, your heart will be open to whatever you value. As pastors and church leaders, let’s focus on helping husbands and wives see their spouses’ value, and build strong, healthy families. 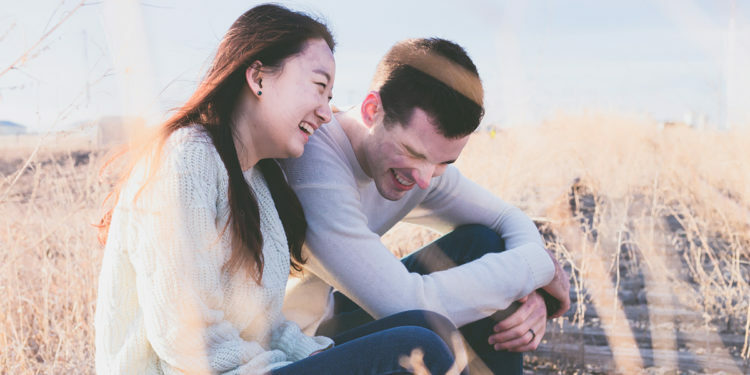 Special thanks to Greg Smalley, Vice President of Marriage and Family Formation at Focus on the Family, for this blog content. Our friends at Focus on the Family have created free resources for churches to use to lead their attenders to cherish their spouses. Learn more and download resources at: www.HonoringMarriage2017.com.